Jess Todtfeld conducts a recent Media Training for NonProfits workshop. Here he has attendees practice each skill during mock interviews so they leave with new skills that stick. Nonprofit media training attendees get a year of post-training included. Media Training for Nonprofits is a workshop focused on your needs and the outcomes you need to make happen. Nonprofit leaders can learn how to be more comfortable, more confident and more in control during media interviews. Reach out to get a quick quote or just to find out more about how we can help you. These are just a few of the nonprofit companies we were proud to provide media training programs. 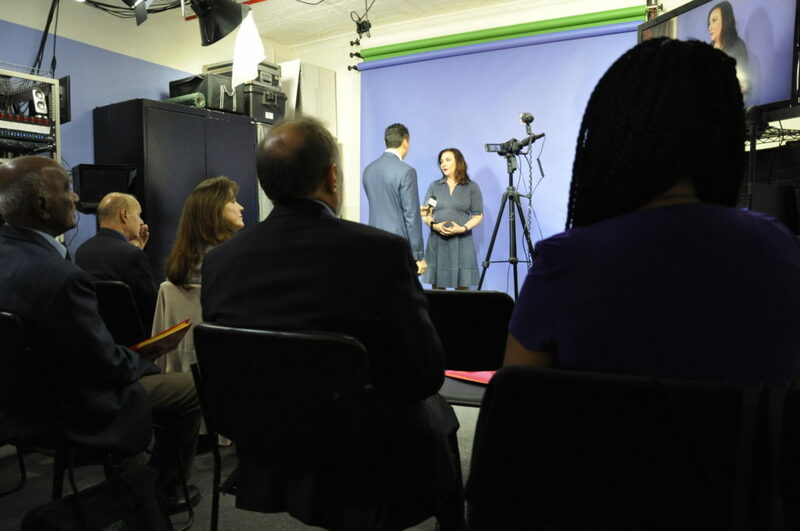 Nonprofit Media Training is a specialized type of media training program. If you are a part of a nonprofit, you have a special set of needs. You might be a spokesperson or representative of your organization. If so, you need to represent your nonprofit in a way shows what the organization stands for. You also need to create some very specific outcomes. For nonprofits, this usually means: donations, web traffic and online sign-ups. Because we have customized a program for your group, we understand this. We will further customize and support your group so we can get to the end goal. This Nonprofits Media Training Workshop will give you the secrets on looking and sounding better. If nervousness or confidence are an issue, you will learn methods that help you not only look and sound better, but to feel better during the process. Our unique Message System, Answer System, and Sound Bite systems are easy to learn and master. This media training program will give you all the tools you need to create the results you are after. Reach out to find out about how we can customize our program around your specific needs.looking to include media interviews as a form of your marketing. You might be designated as the spokesperson for your organization. Whatever your goal is, we can give you the tools to get it done effectively. 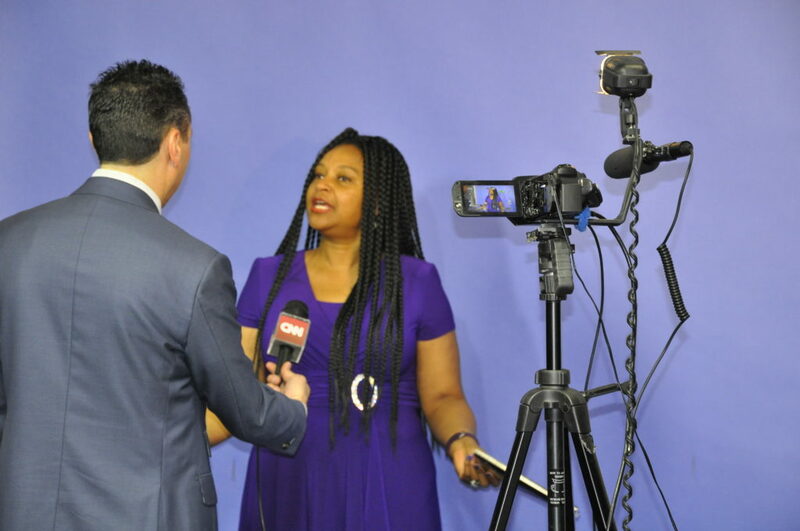 We can come to your location or you can train in our media training studio. This media training course is for nonprofit representatives who know they would benefit from improved media training skills. We have worked with many nonprofits over the years and put on a number of specialized programs just for this sector. If you would like to know how we can help you or your organization, reach out to us by phone or email.